A federal jury on Tuesday found that Apple’s iTunes platform infringed on a trio of patents owned by patent holding and licensing firm Smartflash LLC. 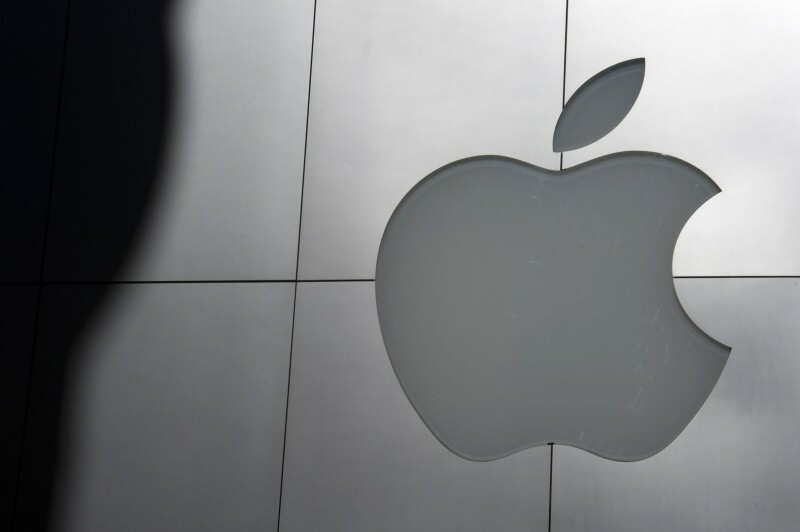 The Cupertino-based company has been ordered to pay damages to the tune of $532.9 million (no pun intended) as the jury determined Apple not only used their patents without permission, but did so on purpose. Apple intends to appeal the ruling according to a report from Reuters. Lawyers for Apple tried to get the case thrown out earlier this month on grounds that the patents were too vague although U.S. District Judge Rodney Gilstrap determined that wasn’t the case. The lawsuit dates back to May 2013 at which time Smartflash alleged that Apple’s iTunes software infringed on patents relating to storage, payment systems and copy protection of the songs, games and videos offered on the e-commerce platform. During the proceedings, Apple argued that Smartflash’s patents were invalid because other patented inventions covered the same technology. Smartflash contended that around 2000, the patents' co-inventor met with executives of what is now SIM card maker Gemalto. One of those executives was Augustin Farrugia, now a senior director within Apple. Apple said in a statement that they refused to pay off the company for ideas that their employees spent years innovating and unfortunately they have been left with no choice but to take this fight up through the court system. Smartflash attorney Brad Caldwell, meanwhile, said the company he represents was very happy with the jury’s verdict which recognized Apple’s longstanding willful infringement. Apple isn’t the only target on Smartflash’s radar as they’ve already filed similar suits against Google, HTC and Samsung.